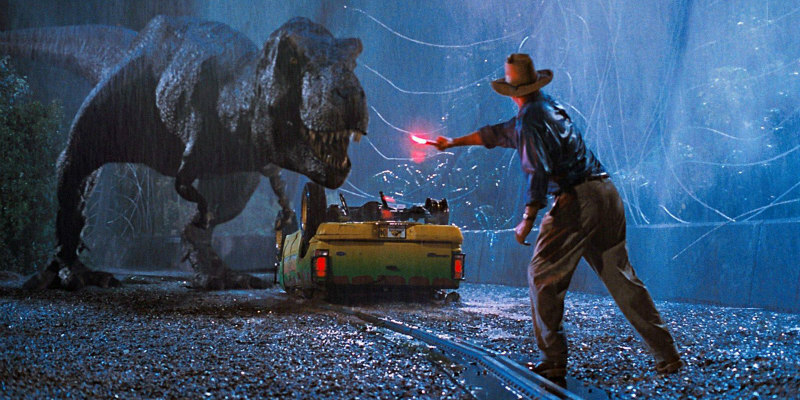 You Loved Jurassic Park and You Loved Gladiator - Will You Love Their Gaming Counterparts? You may have read about the trend for slots games based on movies and wondered what this is all about. It is an increasingly popular way of playing online but it is something that not all movie-lovers fully understand. By taking a look at a couple of the biggest games of this type, you will be able to see whether it is something you could be interested in doing. With dozens of different movie slots around, it is certainly worth finding out more about the best of them. Slots are classic games where players look to get a line filled with winning symbols. Their history can be traced all the way back to the end of the 19th century when Charles Fey of San Francisco created the world’s first slot machine, known as Liberty Bell. In theory, these slots can be based on any theme. Some still follow the classic fruits and bells approach of the Liberty Bell, but there are so many other themes around now. Among them are many based on our favourite movies, often featuring video clip segments and our beloved soundtracks. The Mr Green site gives us more details on how to play slot games. They point out that different slots have varying paylines, so you can win in different ways on each one. You can also check to see what combination of symbols will get you a win. A game’s paytable shows what each combination is worth to you. There are also special symbols such as scatters and wilds, which increase your chances. Jackpot slots are those that have a giant top prize that needs to be triggered in a set way. What Is the Jurassic Park Slot? Having seen what movie slots are, you might wonder which ones are right for you. If you most enjoy big blockbusters then you could try the Jurassic Park slot from the developers at Microgaming. This game is far from being a simple slot. Instead, it brings together a range of interesting, unique features that bring the island to life. Perhaps the most interesting is the T-Rex alert mode. When this is activated, 35 extra wild symbols are added for the next six spins. With 243 ways to win and 3D images, this is a terrific example of a movie being brought to life for a game. 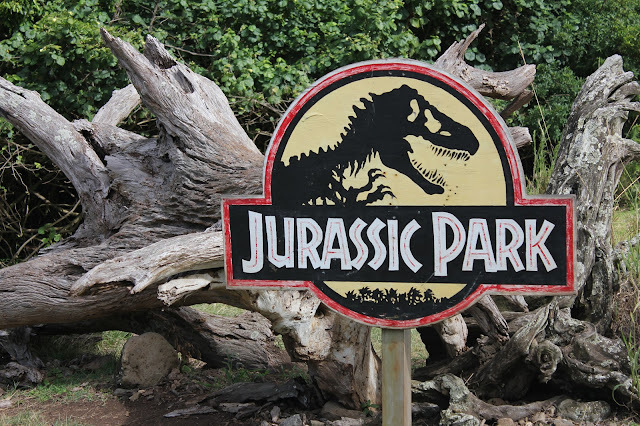 All of the best dinosaurs from the movie are included and the sound effects help to create an atmosphere that transports us back to the 1993 movie. What Is the Gladiator Slot? Less visually impressive than Jurassic Park, there is still a lot to like about this slot version of the 2000 movie starring Russell Crowe. It was developed by Playtech and features images of the film’s main characters as its symbols. It has more of a classic approach than Jurassic Park, with 25 paylines and fewer eye-catching features. However, the video clips and the sound effects help to immerse us in the battle by Maximum to avenge the murder of his family. The most important feature is the progressive jackpot. This is the game’s biggest prize and it is awarded for getting nine gold helmets on the reels. If you loved either of these memorable movies then you should enjoy re-living the action thanks to the attention to detail that has been put into their respective slots. So in answer to our question? Yes, we think you'll love the games: why not give them a spin?